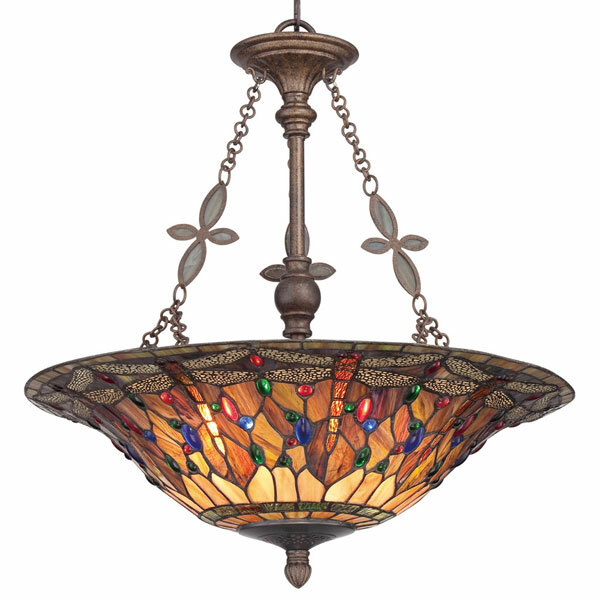 Shop our store during our huge CLEARANCE SALE! 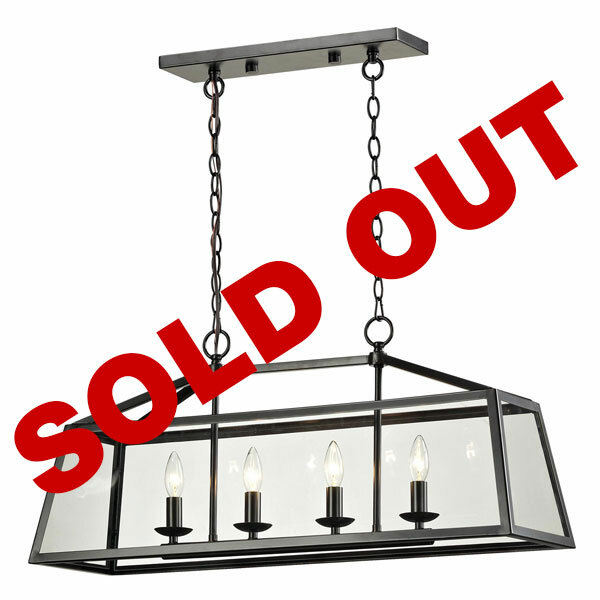 Now is the time to save big on hundred’s of clearance items throughout our showroom. 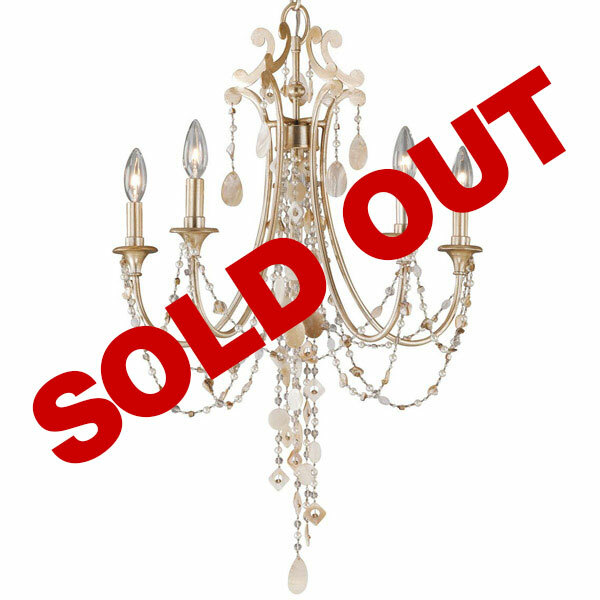 Many items are AT OR BELOW COST! 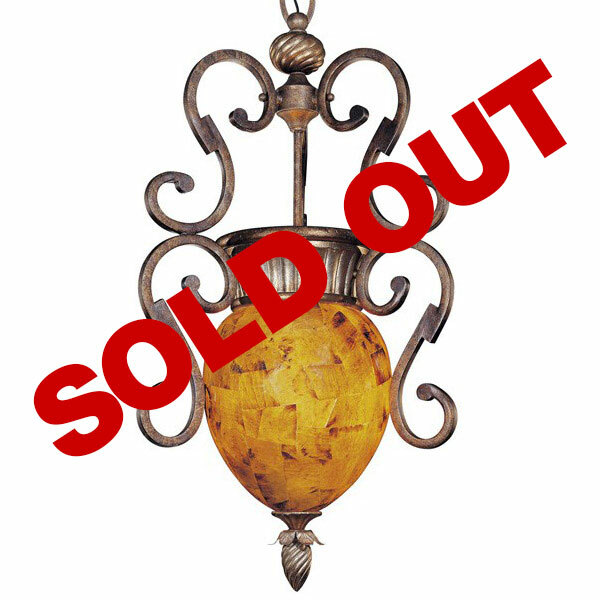 Look for our special GOOD BUYS TAGS throughout the store! 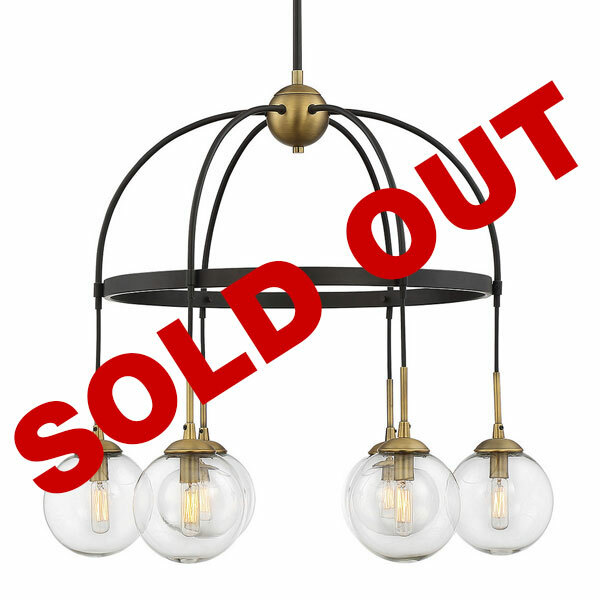 Hurry in for best selection. 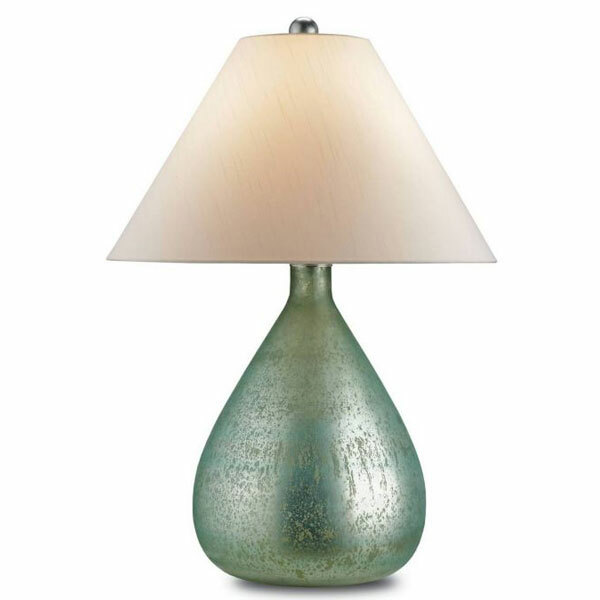 1-Light Table Lamp in Recycled Glass with Round Oatmeal Linen Shade. 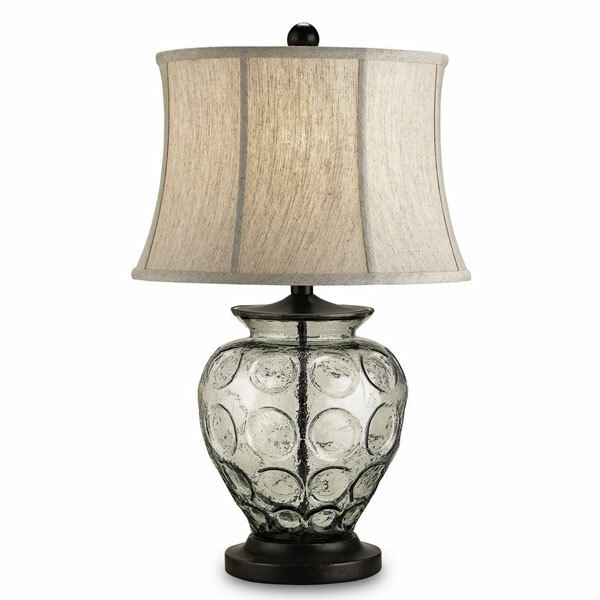 1-Light Table Lamp in Mercury Finish with Triangular Off White Shantung Shade. 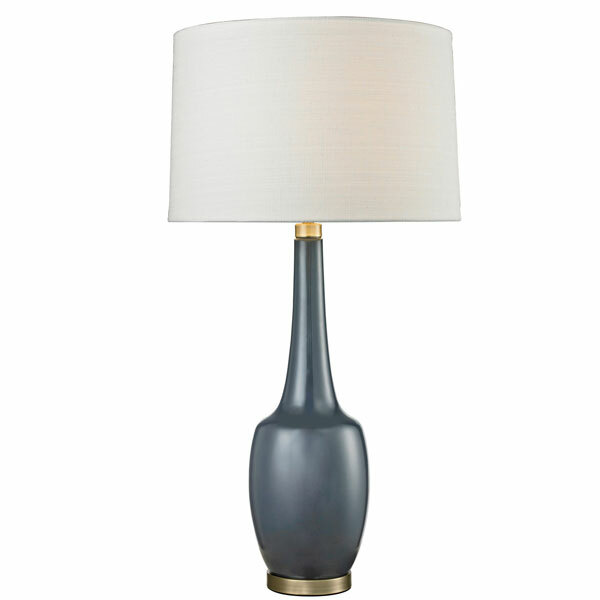 1-Light Table Lamp in Smoke Blue with Textured Linen Shade. 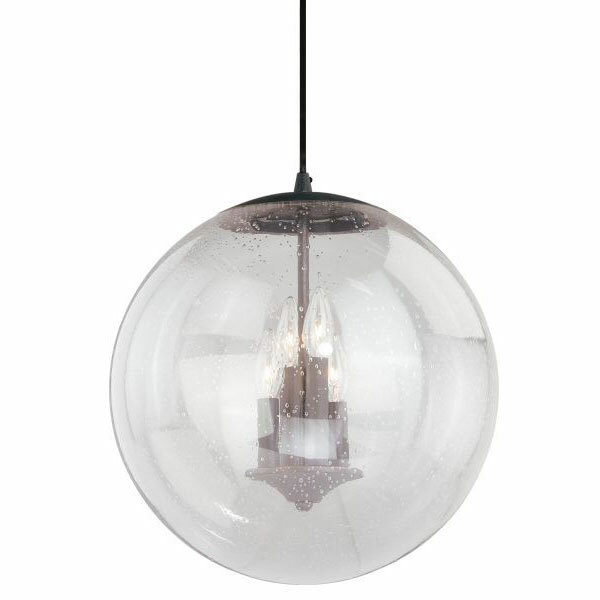 2-Light Pendant in Dark Smoke with Fabric Shades. 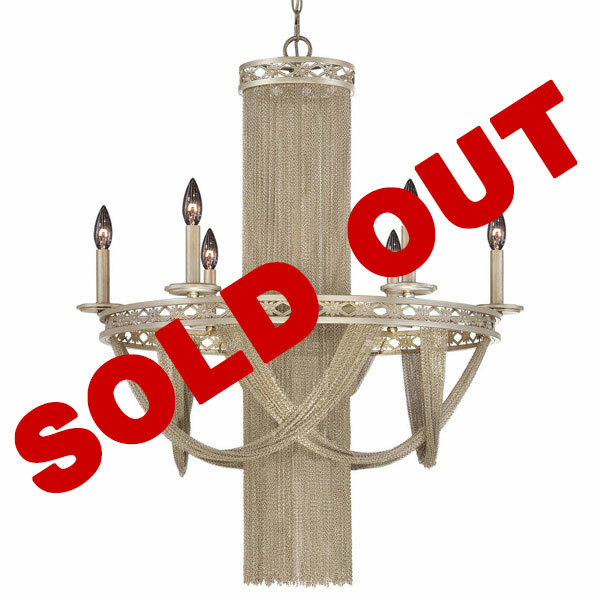 12-Light Chandelier in Silver Sparkle with Champagne Fabric Shades. 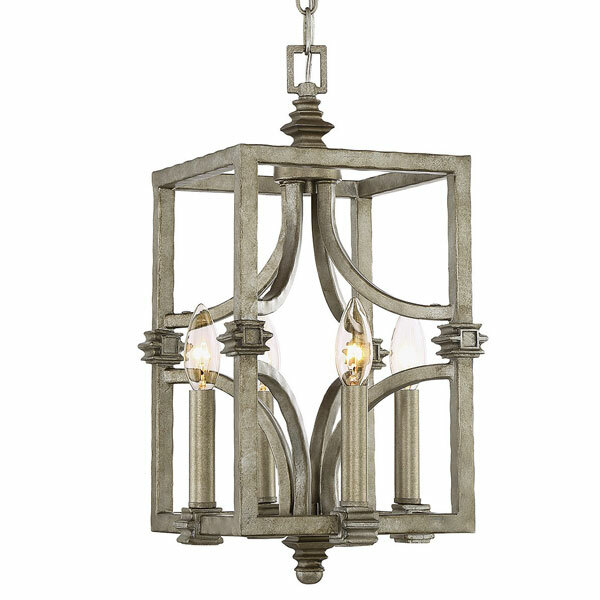 6-Light Chandelier in English Bronze. 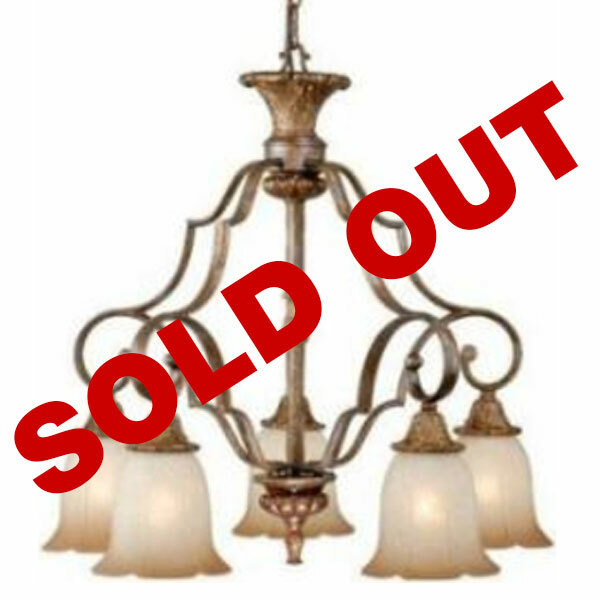 6-Light Chandelier in French Bronze with Scavo Glass Shades. 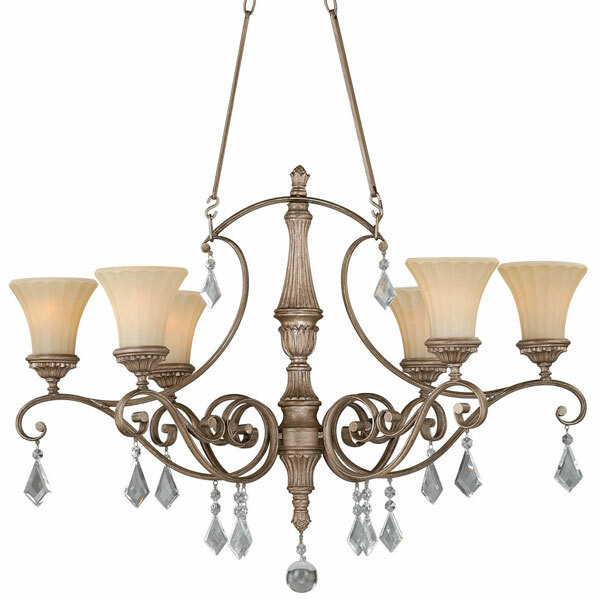 5-Light Chandelier in Tuscan Bronze. 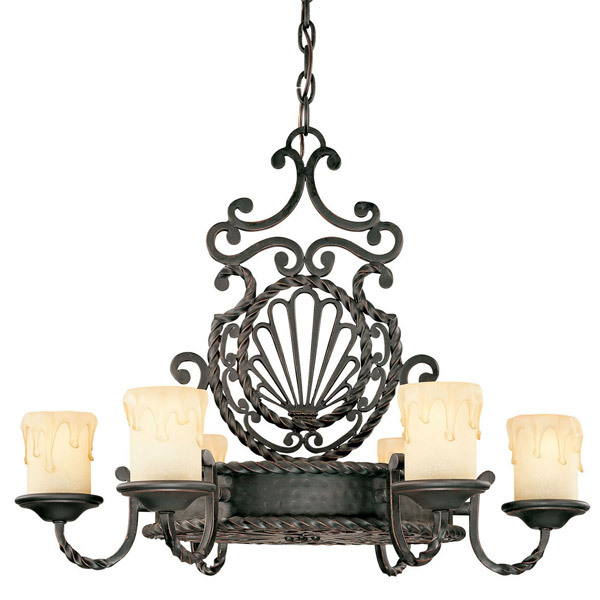 4-Light Island Light in Oil Rubbed Bronze. 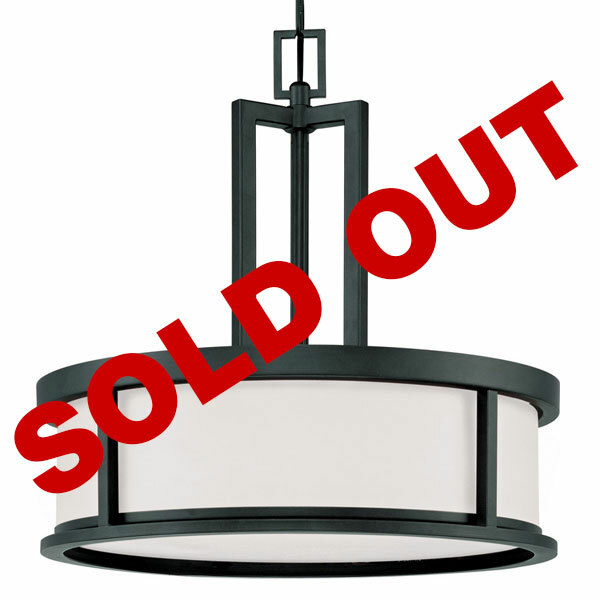 4-Light Pendant in Black Iron. 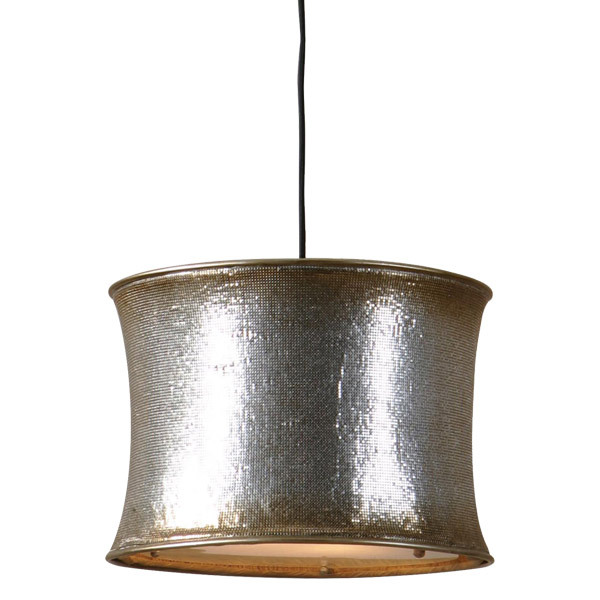 3-Light Pendant in Classic Pewter. 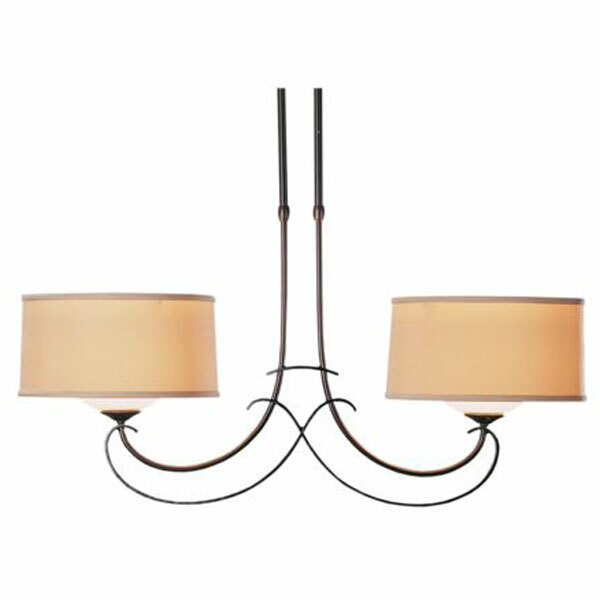 4-Light Pendant in Aged Bronze. 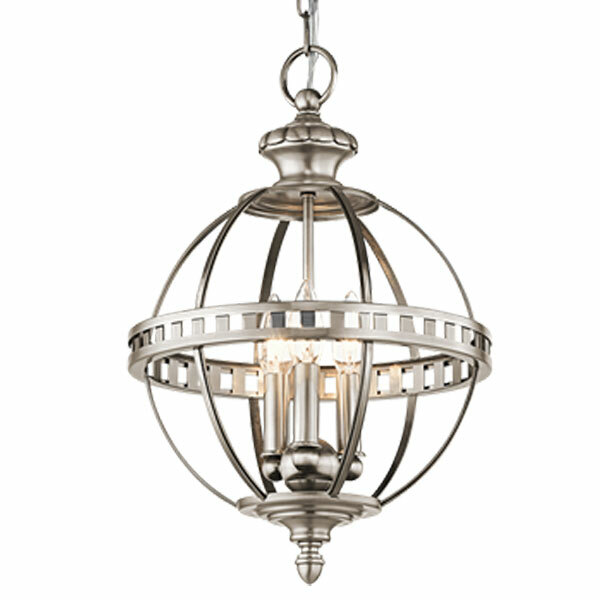 4-Light Foyer Light in Aged Steel. 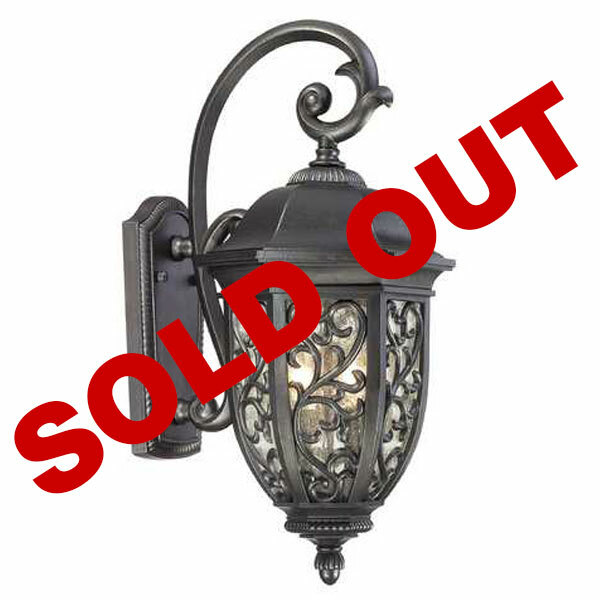 2-Light Outdoor Lantern in Bronze. 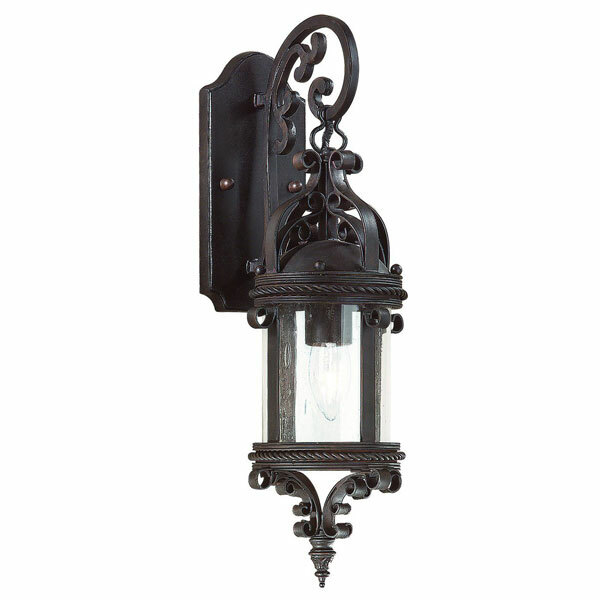 1-Light Outdoor Lantern in Bronze. 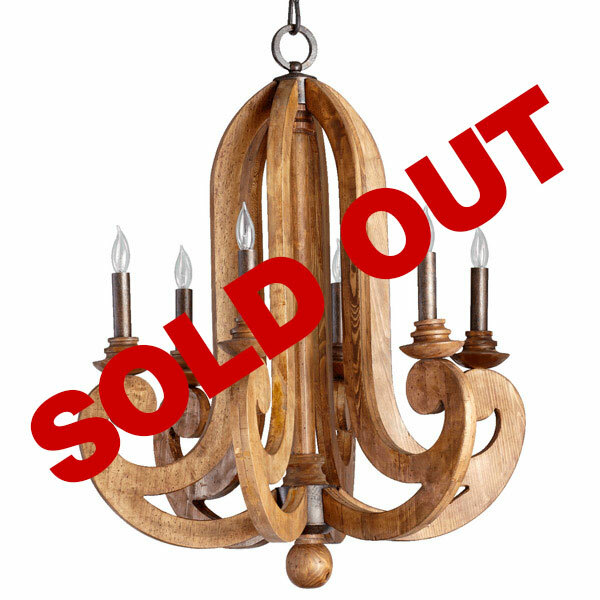 6-Light Chandelier in Provincial Wood. 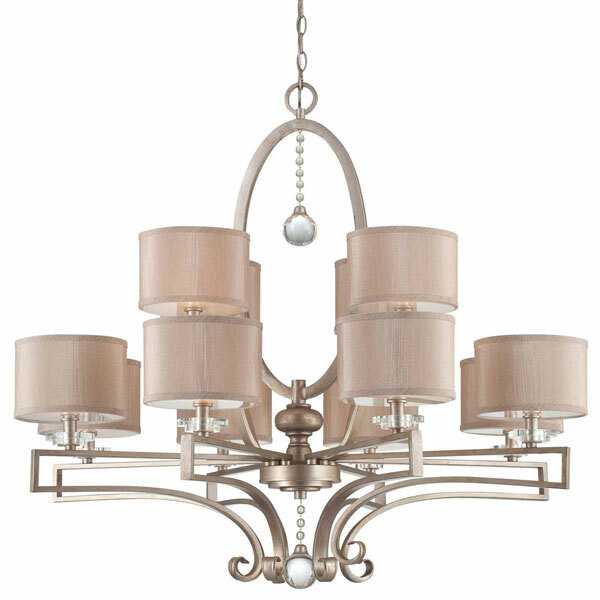 6-Light Chandelier in Silver Sparkle. 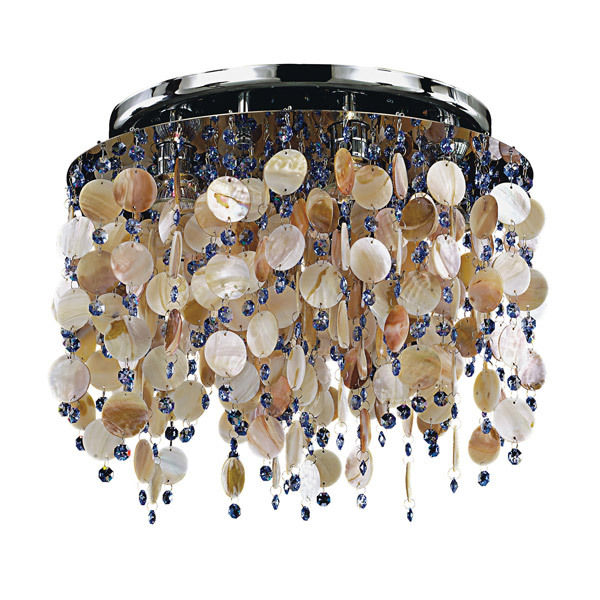 5-Light Ceiling Mount in Silver Pearl with Seashell/Crystal Strands. 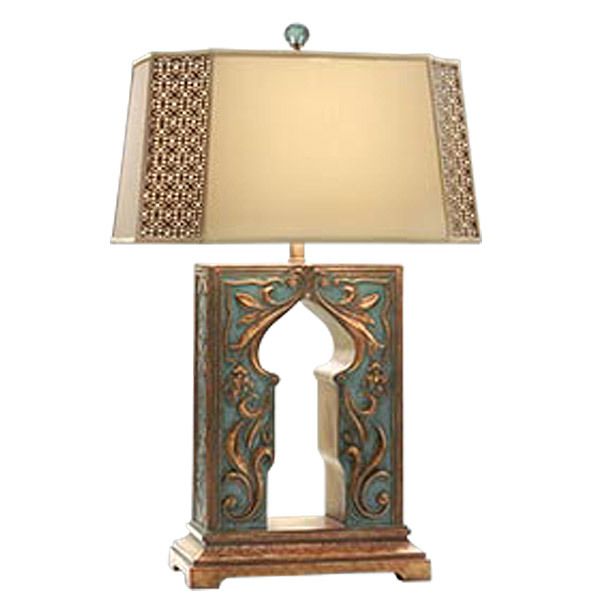 1-Light Table Lamp in Antique Gilt Bronze. 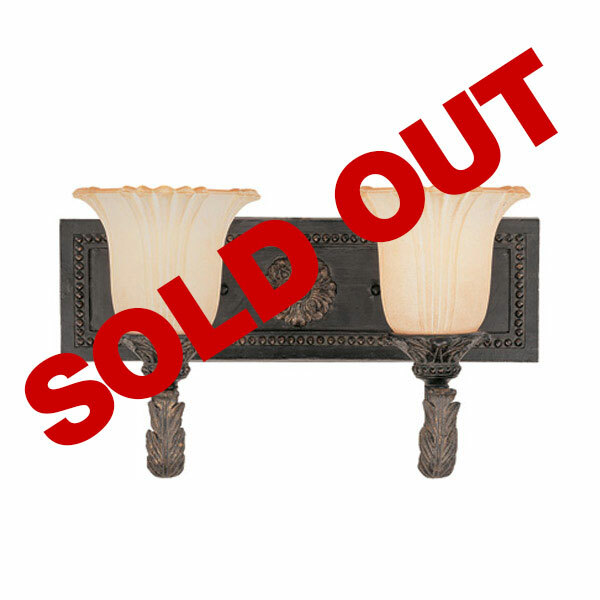 2-Light Bath Bar in Como Black. 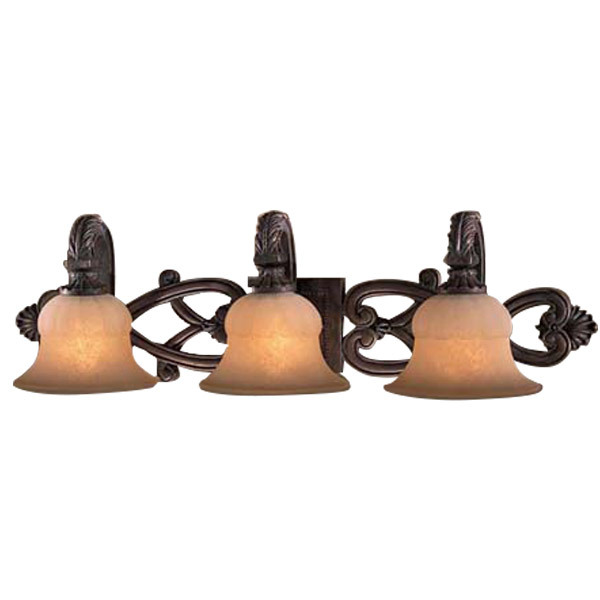 3-Light Bath Vanity in Aged Bronze.